Melinda Katz returned to Queens College to deliver her State of the Borough speech. She did the same the year before. 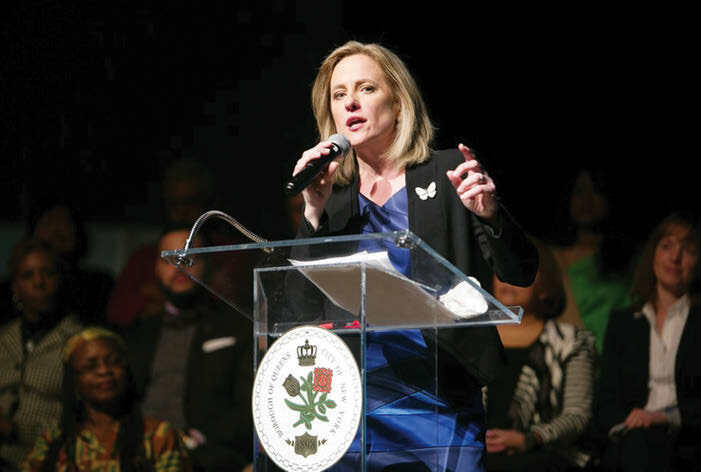 Queens Borough President Melinda Katz presented her annual State of the Borough address at Queens College on Jan. 21. 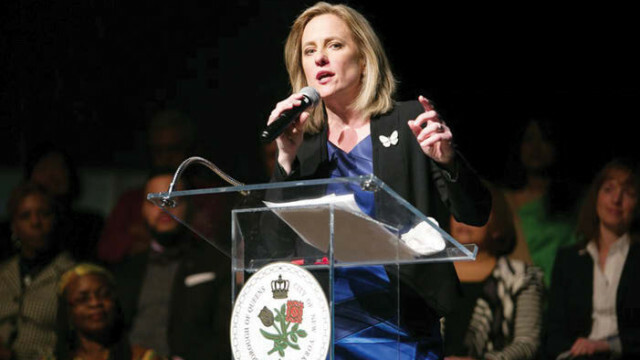 In front of a packed house at the Colden Auditorium, Katz—in her second address at QC—felt confident in the future of Queens. She emphasized the boroughs contribution to the city’s growth in tourism. “I believe, [Queens] is the norm for the future of our country. We are creating an unbelievable template,” Katz said. Katz also spoke on the diversity of the borough, seen in its media for example. The Democratic borough president praised the high-quality education available in Queens’ public schools with student performance and reform. “We have some of the best school districts in the city. In fact, three of our public high schools ranked among the top 10 in New York State and top 50 nationwide in 2015 by U.S. News and World Report,” she said. In addition to institutional changes, Katz addressed the addition of Muslim and Chinese holidays to public school calendars. “Let’s acknowledge the importance of adding Eid and Lunar New Year to the official school calendar. It’s not just about having a holiday; it’s a matter of respect and, in itself, educational. It’s a template for the rest of our changing nation,” Katz said. Katz also highlighted the success of “early college high schools” in the borough. 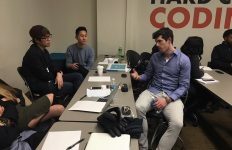 “Bard College, for example, operates a public high school in Long Island City. They have over 500 students in grades nine through 12. 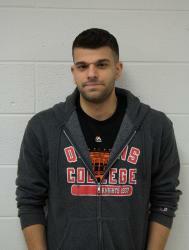 Here, students earn both high school and college credits within four years through one curriculum and one set of faculty,” Katz said. Katz understood the difficulties of affordable housing in Queens, including demand for it. 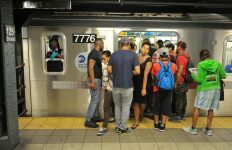 “The challenge for government will be to meet the ever-growing demand for affordable housing stock, while preserving affordability for those who already call the neighborhood home,” Katz said. Katz concluded on the same positive note that she began on—change. Queens College President Felix Matos Rodriguez welcomed Katz’s return to QC for her address. He felt honored she worked to improve the borough with other local leaders. 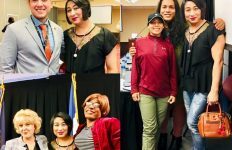 “I want to highlight and thank our borough president for supporting a lot of our work here at Queens and many of our elected officials,” Rodriguez said. Queens Public Television will air the State of the Borough Address on Feb. 18 and Feb. 25 at 6:00 p.m.